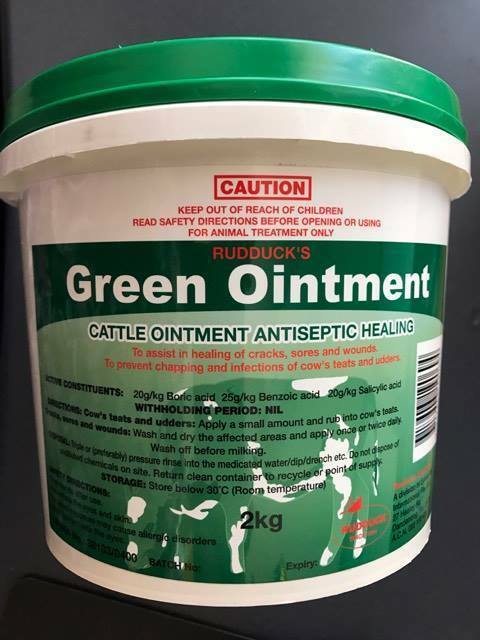 A antiseptic and anti-fungal skin dressing to assist in the healing of cracks, sores and wounds found on cow’s teats and udders. Apply a small amount and rub into cow’s teats. Wash off and dry udder before milking.